KAINE are pleased to announce that they have been chosen to open for Savage Messiah on the 21st of November at the Portland Arms Cambridge. The band was given the support slot after being chosen by fans in a poll that was run by the promoter, Millerton Events Cambridge. Kaine won over half the votes despite competing against 11 other bands for the slot. 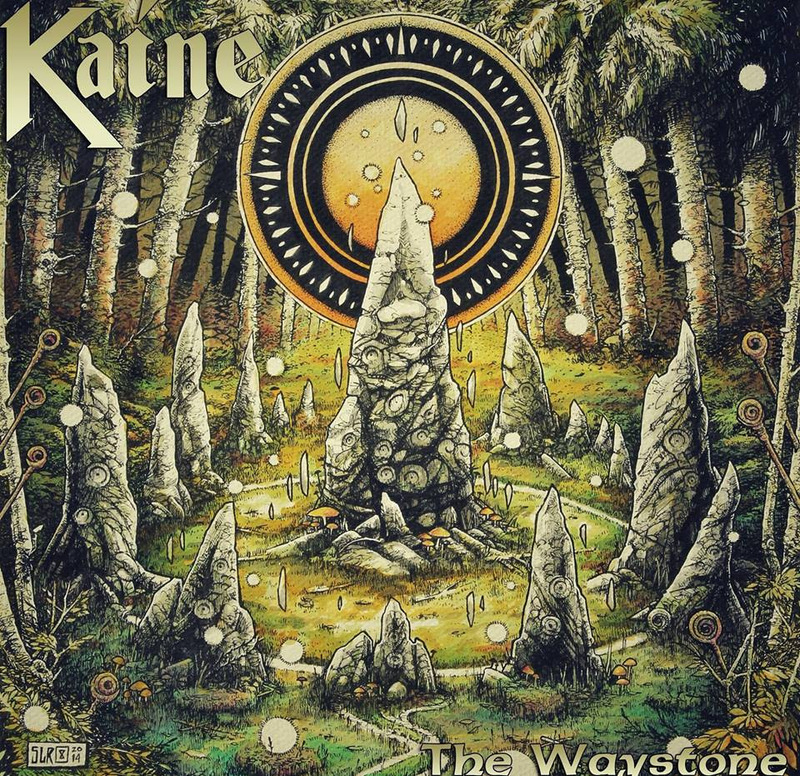 In further news, the band’s critically acclaimed album The Waystone will be released on vinyl and CD in North American on October 14th 2014 via Static Tension Records. 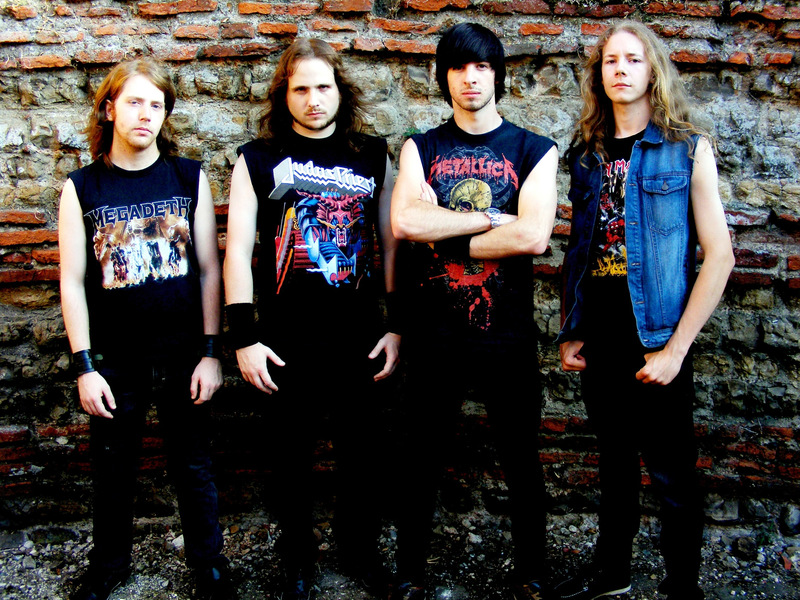 This entry was posted on September 27, 2014 at 11:30 pm and is filed under Heavy Metal, Metal, metal music, Music, music news, rock music, rock music news with tags heavy metal news, kaine, metal albums 2014, Metal News, metal odyssey. You can follow any responses to this entry through the RSS 2.0 feed. You can leave a response, or trackback from your own site.